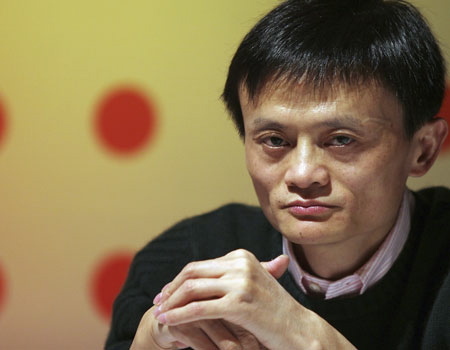 Alibaba founder Jack Ma announced on Monday that he has the cash needed to buy Yahoo, inc. It should come as no surprise that Ma made the announcement at an Alibaba company event on Monday since the CEO has long stated that he wanted to buy the internet portal which currently owns a large stake in Alibaba operations. Ma’s largest concern to date was that buying the company would result in an enormous tax bill that Alibaba couldn’t afford to pay, however by lining up investors and personally purchasing Yahoo Ma will be able to avoid the tax issue entirely. It’s believed that if Ma purchases Yahoo he will sell the company’s US Websites to former News Corp COO Peter Chernin and his group of private equity backers. There’s also the possibility that Jack Ma could use Yahoo’s US properties to expand Alibaba into North America although that scenario is far less likely than Ma simply choosing to run the company himself.